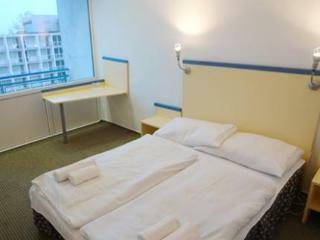 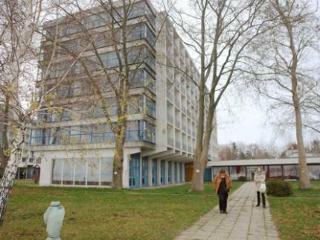 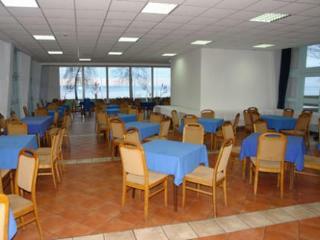 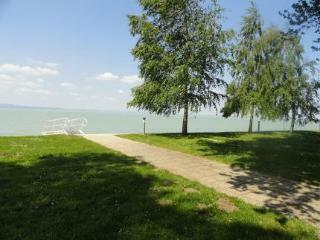 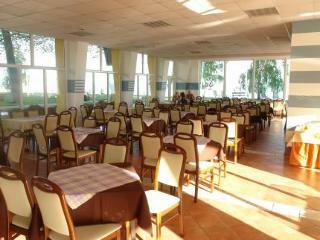 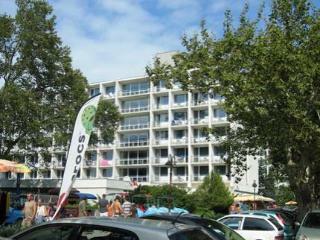 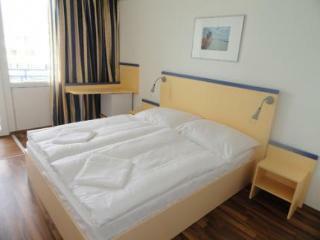 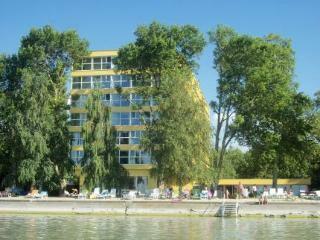 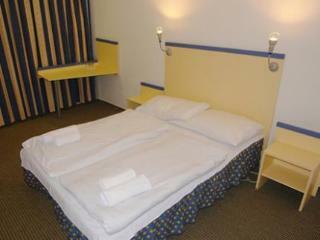 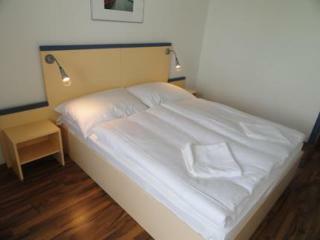 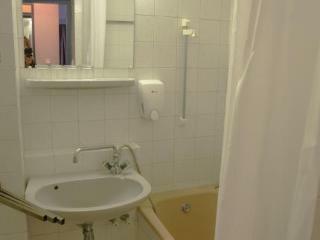 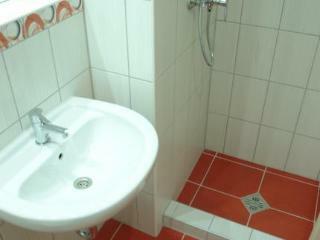 Hotel Lido Siofok 3stars with its own private beach is located in the most beautiful promenade of Siofok. 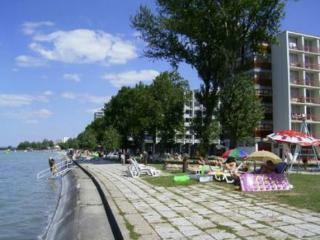 The promenade is called Petőfi promenade. 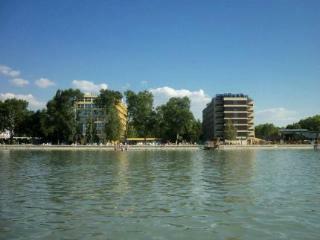 The area is full of restaurants and bars and it is considered to be the center of Siofok nightlife.The hotel itself lies directly on the shore of Lake Balaton and it owns a private beach which only our guests can use. 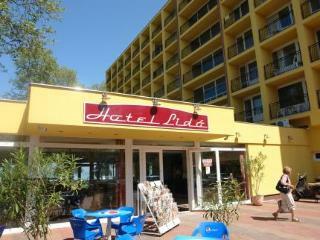 We have a limited number of sunbeds to comfort your sunbathing.